Admiral Valve provides safety valves for a diversified customer base including ethanol, chemical, food processing, manufacturing and petroleum industries. We are certified in accordance with both the American Society of Mechanical Engineers (A.S.M.E.) 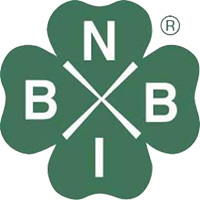 and the National Board of Boiler and Pressure Vessel Inspectors (NBIC). 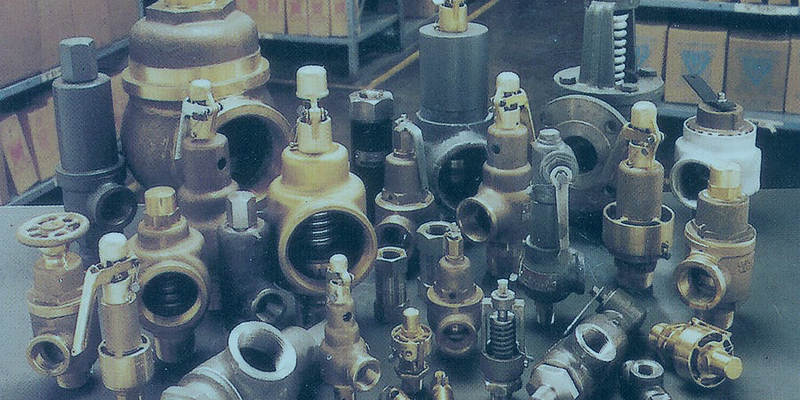 Being in business for more than 50 years, we take pride in our ability to ensure customer satisfaction that each valve is certified to the highest standards for performance, safety and reliability. In addition to supplying customers with high quality safety valves, we also repair several different types of valves from a variety of manufacturers. Holding National Board Stamp #23, we are among the oldest certified repair facilities in the world. To learn more about our safety valve products we represent, we encourage you to contact us via our web form or give us a call at 800-393-7879.